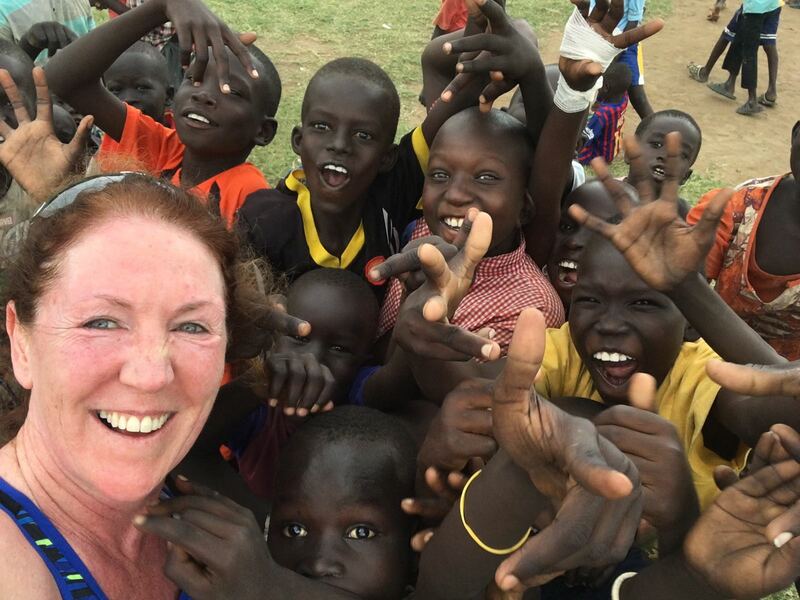 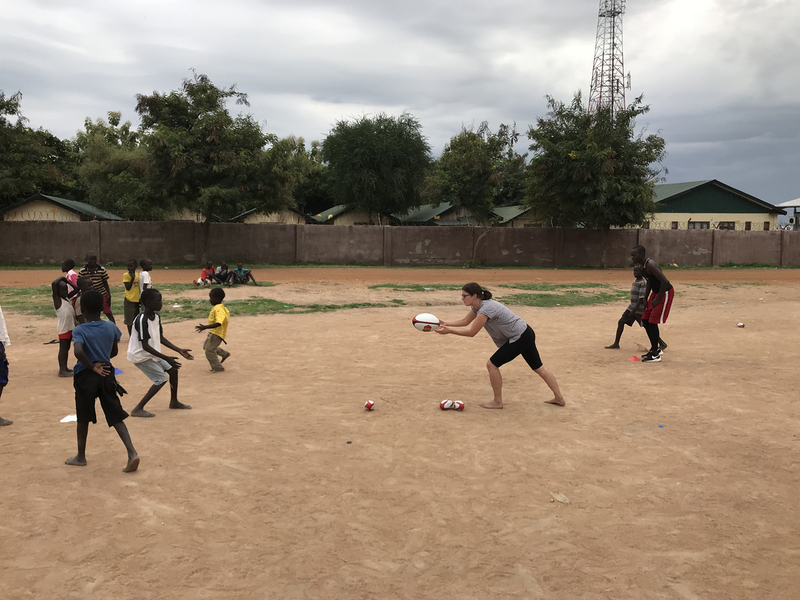 Building on the success of Tag Rugby Trust (TRT) working in eight developing countries since its launch in 2002, Tag Rugby Trust Wales has been developed to emulate the success of TRT with a primary focus in Wales and South Sudan. 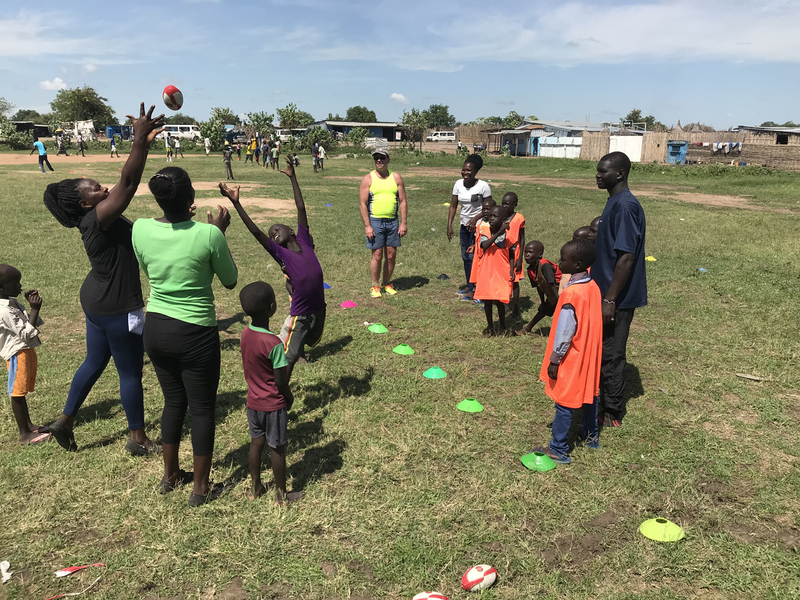 As with TRT, TRT-W uses rugby as a vehicle to build futures, by providing relevant and challenging opportunities for children and adults alike. 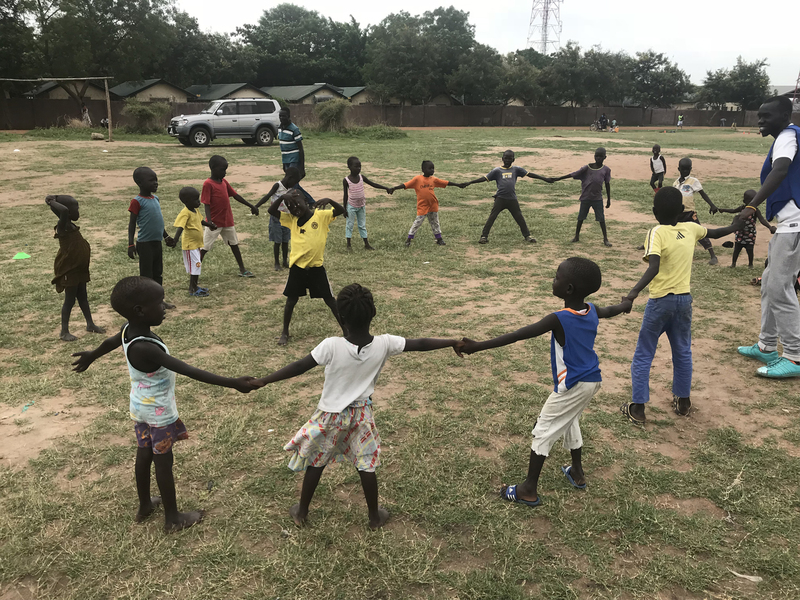 Sustainability and local ownership are central to the organisation and this document outlines how TRT-W will emulate the progress of TRT to date as well as the support needed in the future to build the structures that will ensure long term sustainability. 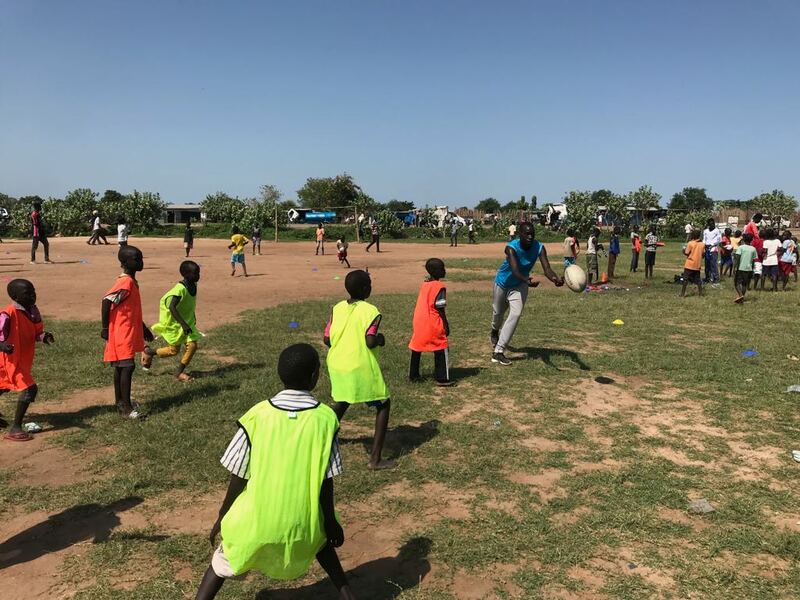 Our challenge is to create a pool of coaches and administrators to work with the bulging classrooms of primary school children. 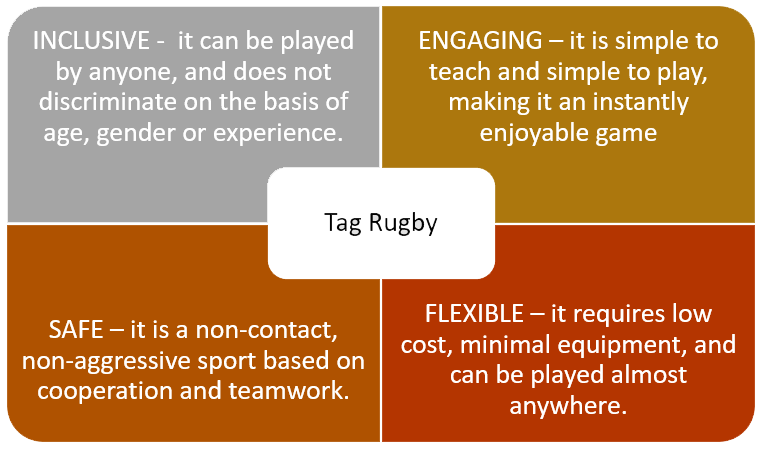 TRT-W follows the model developed by TRT which incentivises volunteering and training through verification to build the structures and develop the skills necessary to sustain tag rugby.